Fosun’s decision to drop its bid for private bank BHF Kleinwort Benson may be unrelated to the brief disappearance of its boss. But corporate predators from China account for 7 pct of global cross-border takeovers. A crackdown on graft could lead to less competition for deals. Chinese investment group Fosun on Dec. 18 withdrew its offer for BHF Kleinwort Benson, the Belgium-listed wealth management group confirmed in a statement. 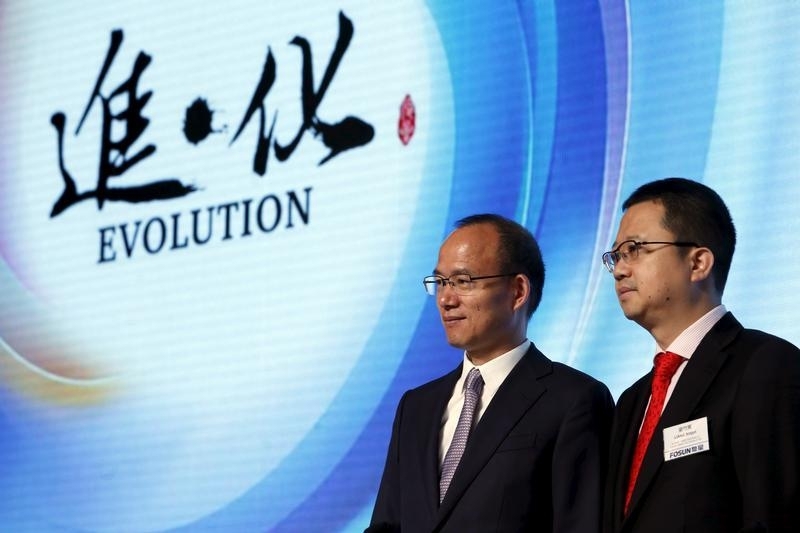 Fosun had offered 5.10 euros per share for the business on July 24. French asset manager Oddo et Cie offered a higher bid on Nov. 27, at 5.75 euros per share. Shares in BHF Kleinwort Benson closed at 5.74 euros on Dec. 18.